A high-energy, potent source of potassium. Potassium is the most mobile of all minerals in the plant, it moves from the lower leaves to the upper leaves as soon as deficiency begins. Because of this, by the time you have detected a deficiency, it has been present from some weeks, at which point, yield has already been lost. Because potassium is needed by crops in great supply, it is crucial that your crop gets enough of it to promote optimal health and production. 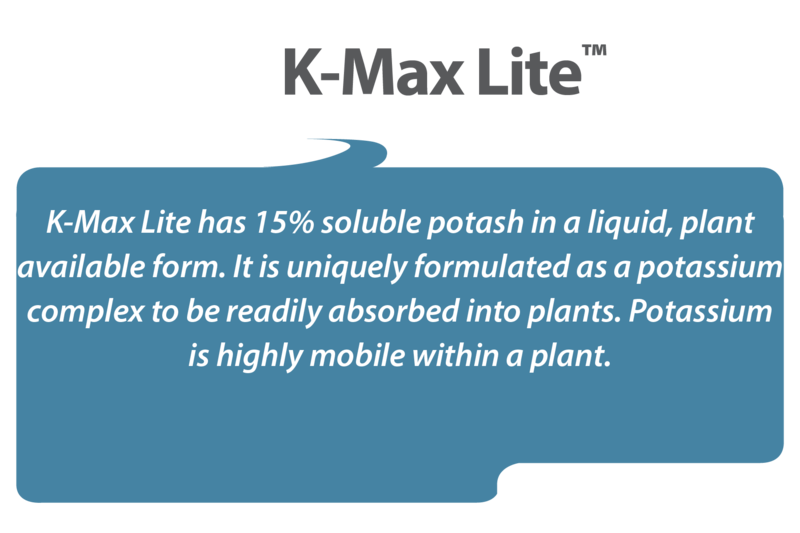 That's why K-Max Lite is a great source of potassium, because it packs in 15% calcium that is immediately available to your crop. The products we offer are designed to be used together as part of a full-year nutritional program. For more information on use, application rates and timing for specific crops contact Agriculture Solutions today. K-Max Lite is a trademark of NutriAg. K-Max Lite is manufactured by NutriAg. 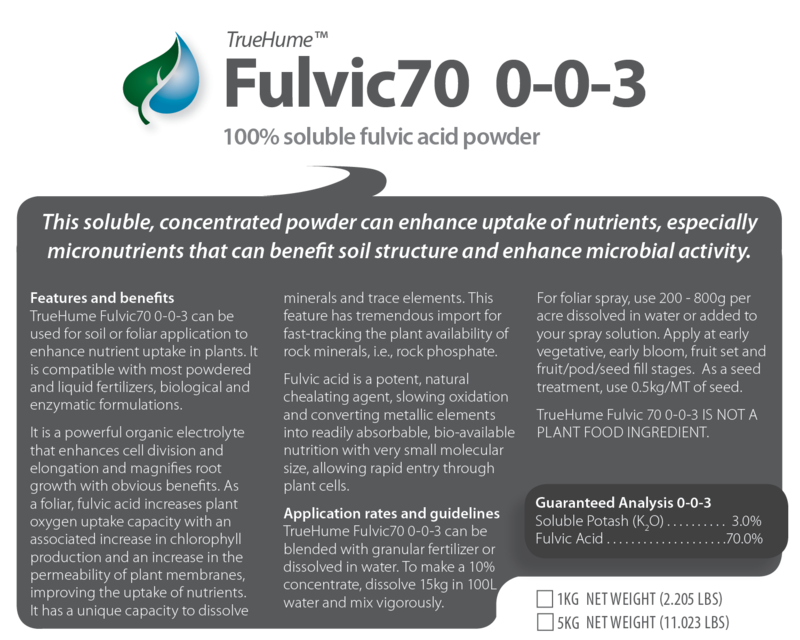 Category: Fertilizer/Foliar. Approved for Organics. When you reach the end of your selection process and have added all the products you need to your cart you'll be able to have the shipping and tax costs calculated before finally placing your order. For certain products delivered to the U.S. though there is no Sales Tax, there are certain tarif charges that will apply as an extra cost. If there is anything at this stage of the process you'd like to query please contact us. Copyright Agriculture Solutions, Inc. © 2019. All Rights Reserved. “Agriculture Solutions” (words and logo) are trademarks of Agriculture Solutions, Inc. All rights reserved.